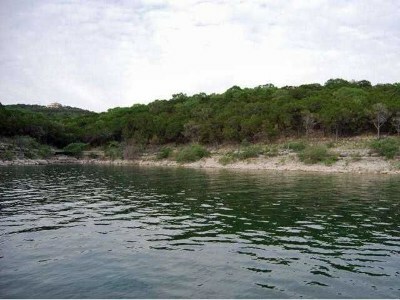 Jonestown is located on the north shore of Lake Travis. 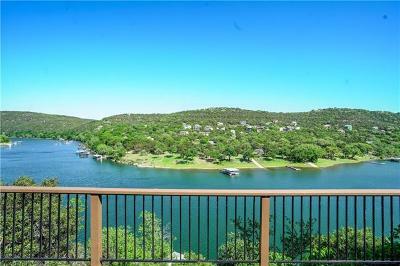 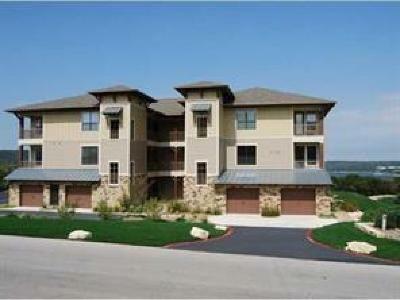 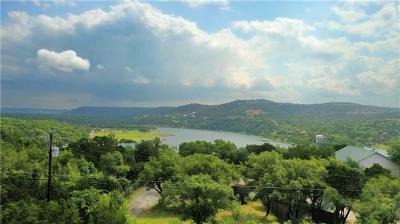 There are some really nice waterfront homes in Jonestown, as well as very nice Lake Travis view homes. 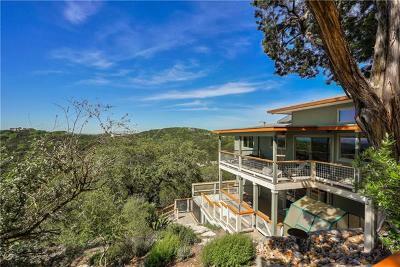 Because of the distance to downtown Austin, property values tend to be more affordable. 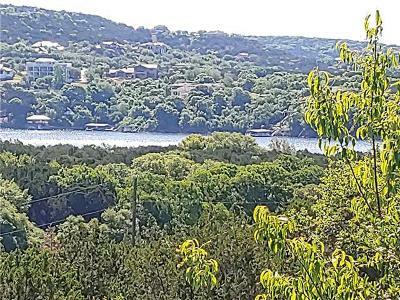 You have to drive through Cedar Park to get into Austin. 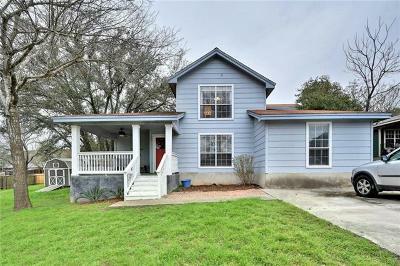 Due to this, a lot of folks buy here for 2nd home purchases, or are self employed and work from home. 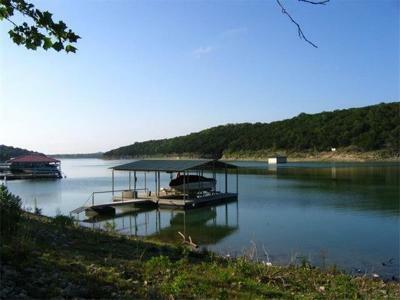 Home prices tend to be anywhere from affordable lake cabins, to multi-million dollar luxury homes. 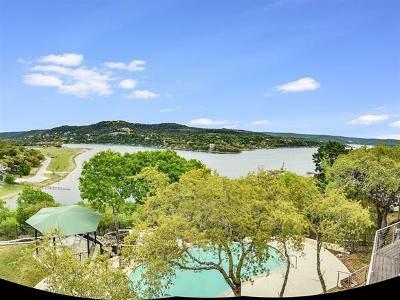 The Island on Lake Travis in Lago Vista is also an affordable condo alternative to a home, however be aware that it WILL flood.. 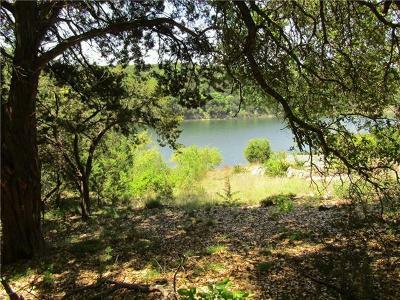 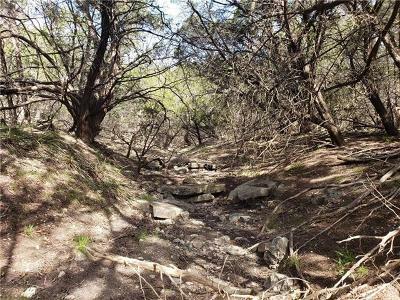 There are plenty of acreage tracts for purchase with beautiful views of the Texas Hill Country, as well as good waterfront lots to park your boat. 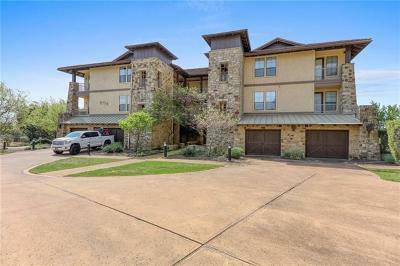 Shopping can be done within a short drive to 1890 Ranch in Cedar Park, Wolf Ranch in Georgetown, and Lakeline Mall in NW Austin. 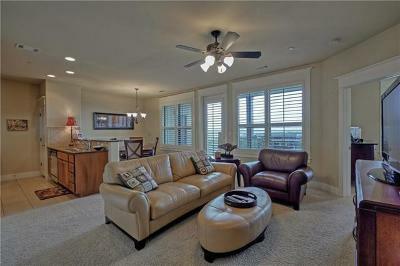 Entertainment is also nearby at the new Cedar Park Events Center. 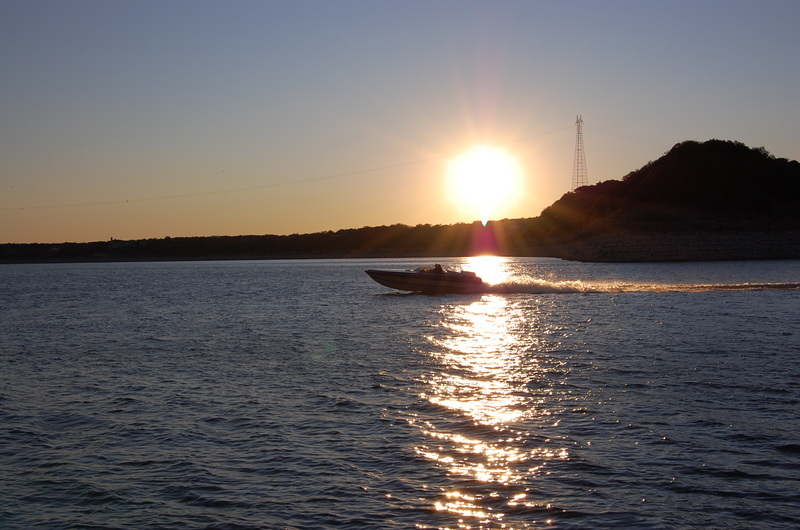 Another fabulous resort style community is "The Hollows Northshore", offering a private marina "Northshore Marina", multiple pools, an exercise/fitness room, The Long Hollow Kayak Club, and boat ramp and trailer parking. 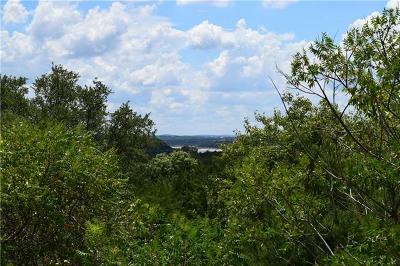 This North Shore development comprises over 1400 acres with app. 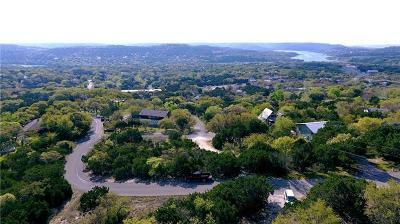 250 acres of preserve, and consists of single family homes as well as condos, and casitas. 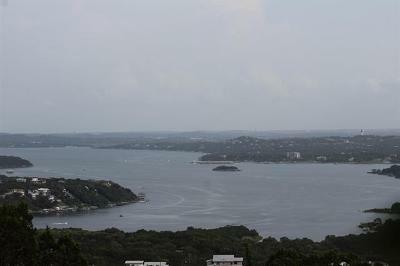 This development also features some beautiful waterfront homes on Lake Travis. 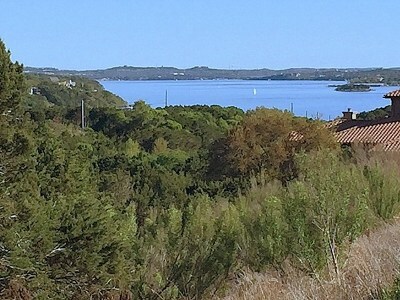 Another very nice alternative and on a much smaller scale is Northlake Hills, a gated community of homes featuring acreage estate and waterfront homes on Lake Travis. 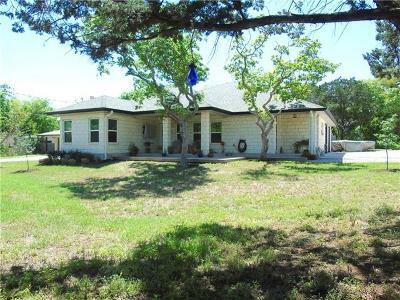 Students attend school in the Lago Vista ISD for all grades.